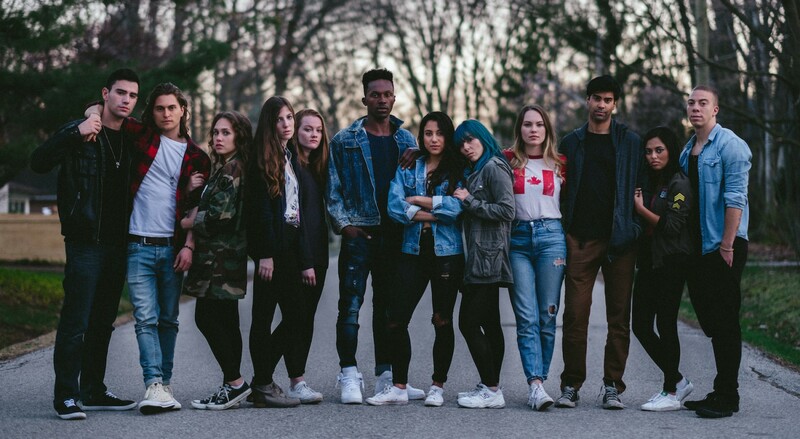 teenagers is a Canadian web series co-created, written, directed and edited by M. H. Murray and co-created by Sara Tamosauskas. The series features a diverse cast of young actors, including Chloe Rose, Raymond Ablack, and Emmanuel Kabongo. It premiered on January 19, 2014 and has since amassed millions of views and more than 25,000 subscribers on YouTube. M. H. Murray is an emerging filmmaker based in Toronto, Canada. He began experimenting with film in his early teens, working on a variety of projects spanning documentary, alternative, and fiction genres. His short films have screened at several film festivals, including the YoungCuts Film Festival, where his film (titled simply e) was named one of the best short films of 2013. He co-created teenagers in 2013 with his childhood friend Sara Tamosauskas, while still in film school. The series went on to receive several accolades, including a Canadian Screen Award nomination and a Best Screenplay award at the Vancouver Web Fest in 2016, and has since screened at festivals around the world, racking up millions of hits online. 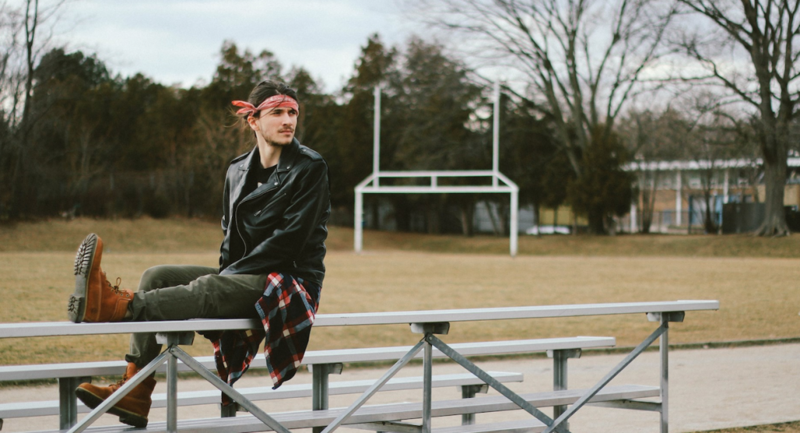 In 2015, Murray graduated with a BFA in Film Production from York University and subsequently created a production company called Black Elephant Productions.